(Lewis’) most famous apologetic is “Mere Christianity,” based on radio talks given during World War II. That book has helped convert Christians as dissimilar as the Watergate felon Charles W. Colson and the National Institutes of Health director, Francis S. Collins. This famous passage does not, on a second read, make much sense. 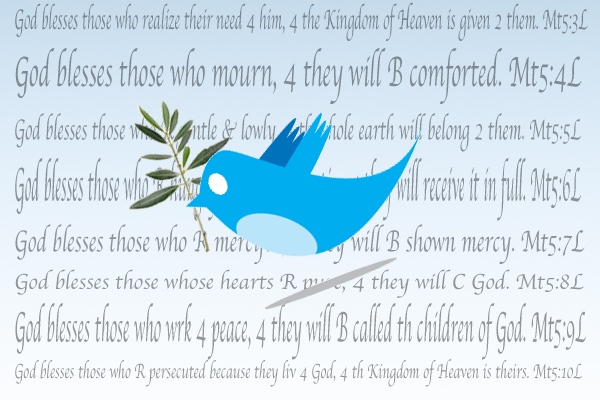 After all, could not a great moral teacher have messianic delusions? But on a first read, it is quite persuasive, and classic Lewis. It is clear, confident and a bit humorous, and it offers a stark choice as it firmly suggests the right answer. According to (Michael) Maudlin, an executive editor at HarperOne, the “Narnia” books are still “huge backlist sellers that dominate everything else” his company publishes by Lewis. But “Mere Christianity” still sells about 150,000 copies a year, as does “The Screwtape Letters” (1942), a satirical correspondence from an uncle demon to his nephew demon about how to lead a human astray. No wonder HarperOne, owned by Rupert Murdoch’s News Corporation, repackages Lewis so. 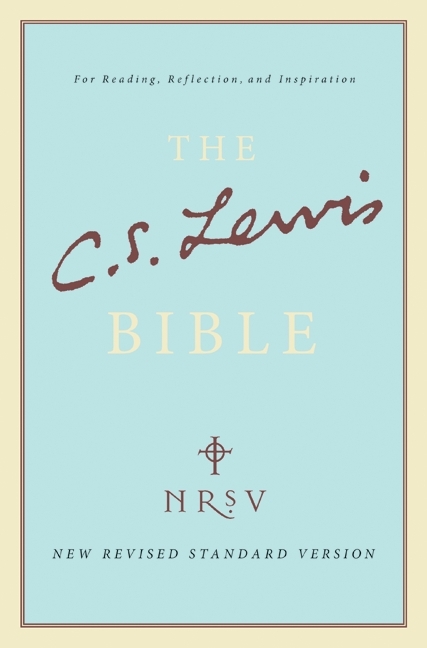 The Lewis Bible, available in cloth (18,000 copies sold since its November debut) or leather (6,000), shares a recycling genre with “A Year with C. S. Lewis,” a collection of 365 Lewis readings, which since 2003 has sold 200,000 copies. 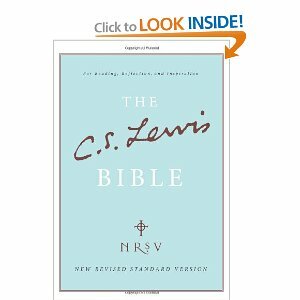 The new Bible splices in quotations from Lewis’s books and unpublished papers. For example, in Genesis, next to the story of Noah’s drunkenness, appears an excerpt from a 1955 letter to one Mrs. Johnson. 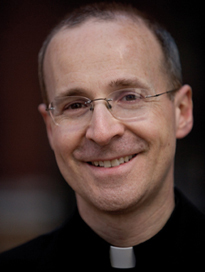 “One can understand,” it reads in part, “the bitterness of some ‘temperance’ fanatics if one has ever lived with a drunkard.” But, Lewis suggests, teetotalers are wrong if they write alcohol out of the Bible.